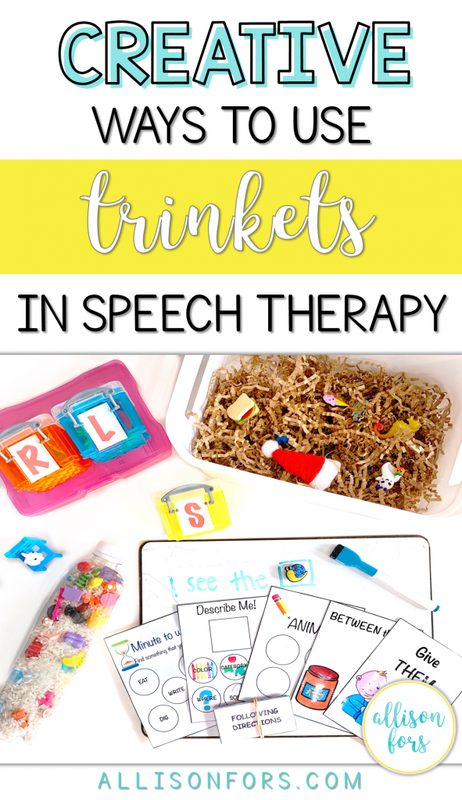 Trinkets are an engaging manipulative to use in speech therapy. 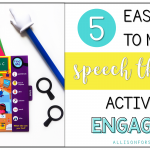 They are versatile for many articulation and language targets! 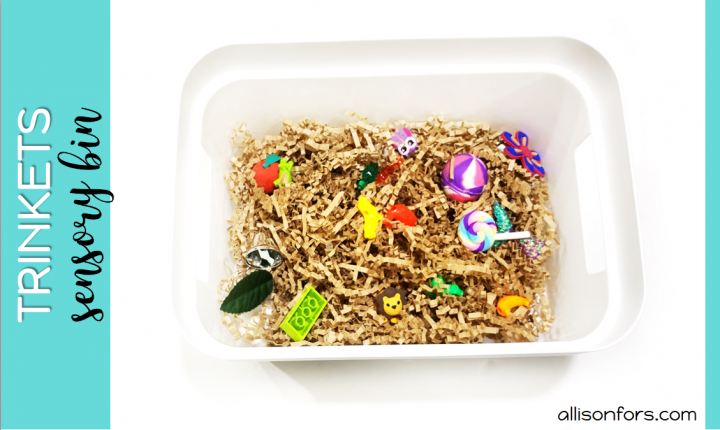 SENSORY BIN: Throw them in a bin with any filler. I’ve found that the smaller trinkets can get lost in the types of fillers that are dense, for example, beans. I like to use fillers like shredded paper and packing peanuts. 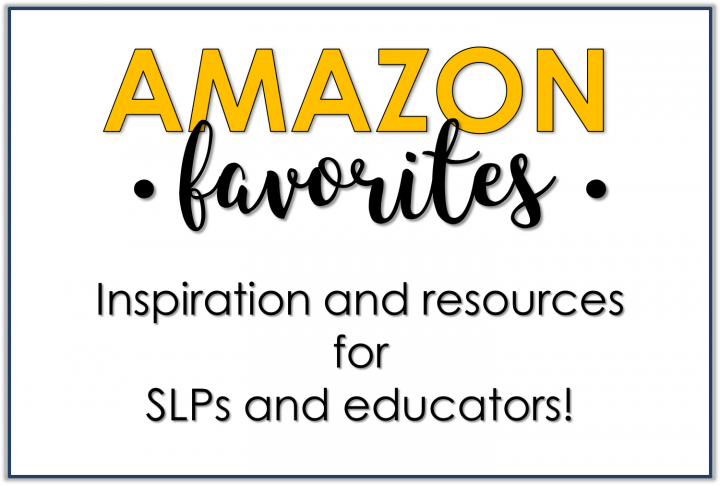 You can read more about sensory bins and get many more filler ideas in this post. 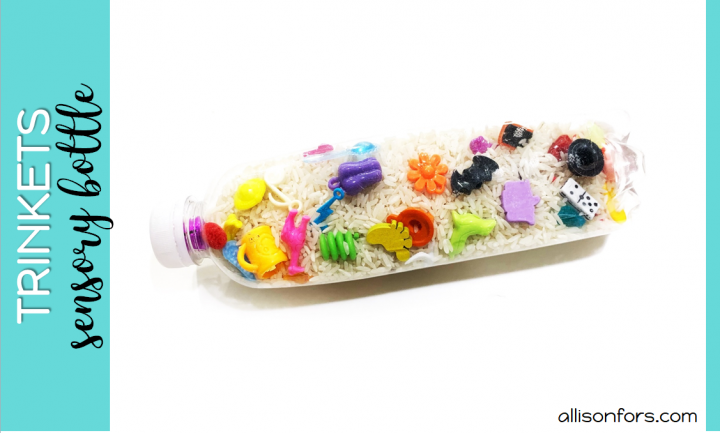 SENSORY BOTTLE: If you have younger kids where these could be a choking hazard, put them in a sensory bottle. 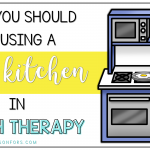 They are essentially a safe, clean version of a sensory bin. Or you can make an “I spy” bottle for articulation. I like to make a word list to go with the items I put in the bottle! 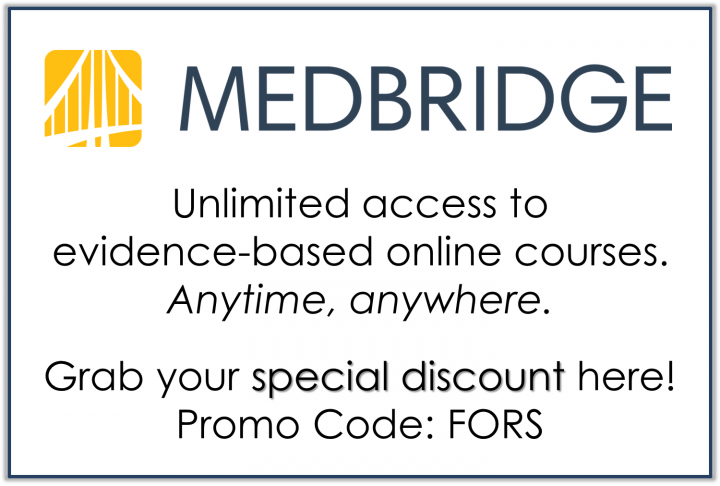 It makes for more activity opportunities by looking for a specific item or marking them off the list. 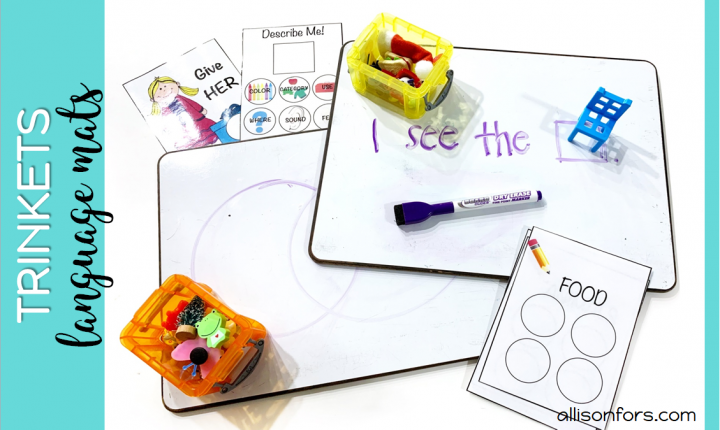 LANGUAGE MATS: Create ways to sort or use the manipulative on a piece of paper or whiteboard. You can draw a Venn diagram to work on comparing and contrasting 2 trinkets. You can write a carrier phrase and place the trinket in the sentence. Trinkets pictured are from SpeechTreeCo and dinky doodads. 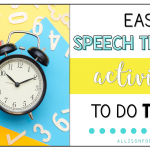 The trinkets from SpeechTreeCo are unique because you can buy sets for specific articulation sounds and ones to target various language targets. 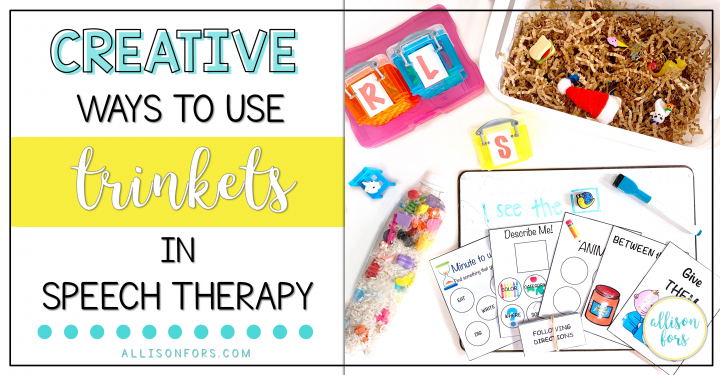 Do you use trinkets and manipulatives in therapy? How else do you utilize them?